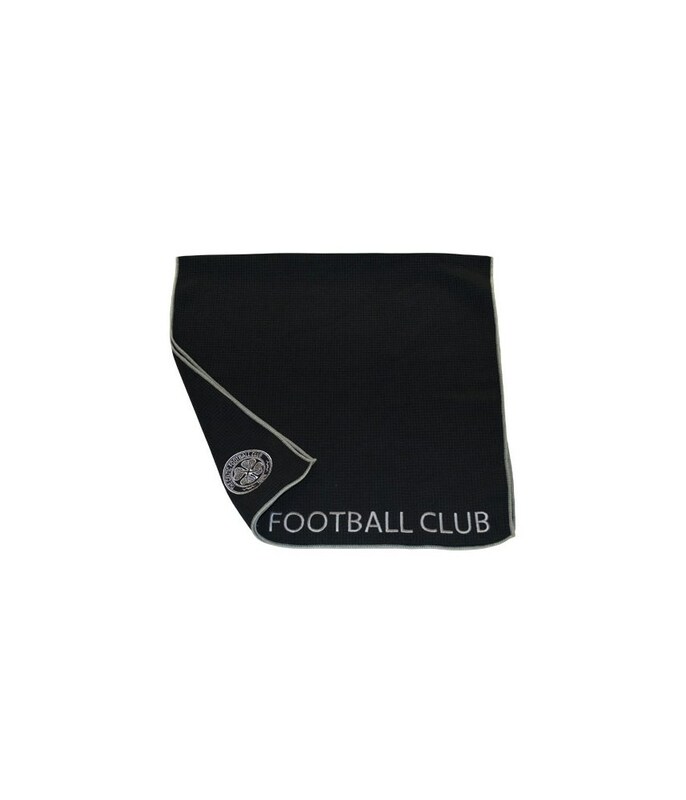 Large, microfibre golf bag caddy towel. Scientifically more absorbent than cotton and leaves a cleaner club face than your average golf towel, improving your performance. 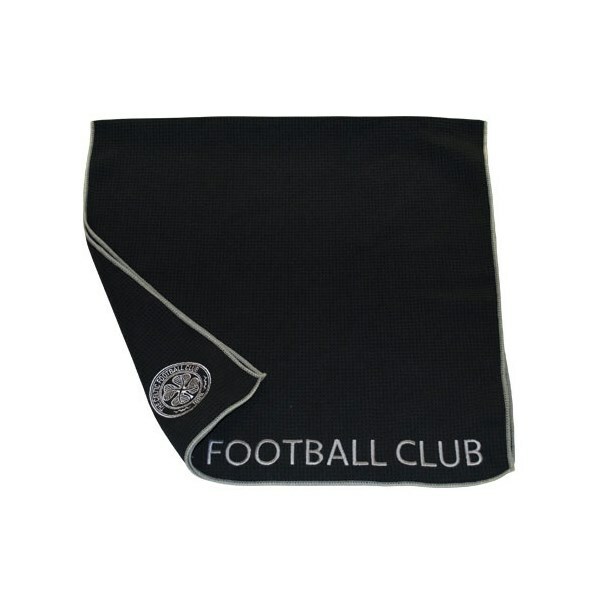 Comes in club colours with two finely stitched club logos.